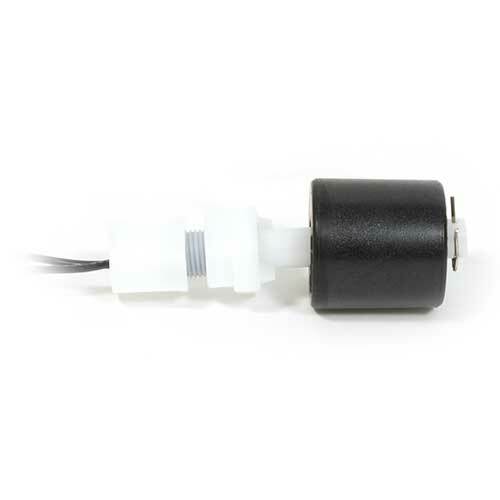 These small float switches offer multiple form factors and functionalities to fit wherever needed inside a system. Their compact size is perfect for a variety of OEM applications. 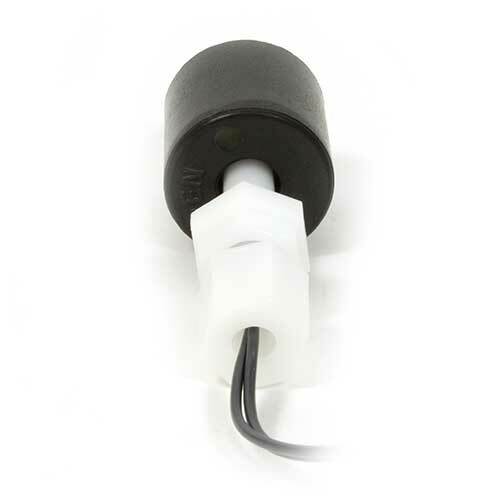 Due to the simple nature of their operation, LF Series miniature float switches feature a low cost for reliable performance, especially in large volumes. 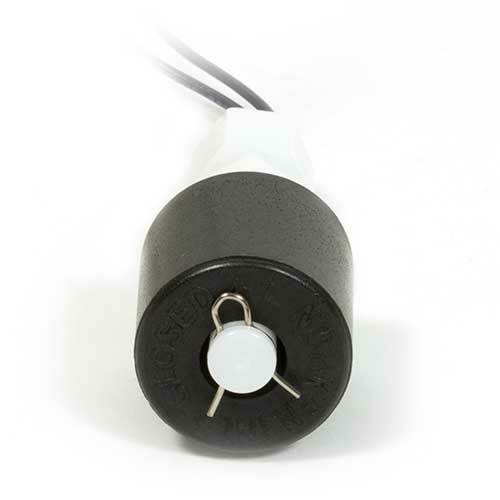 LF Series miniature float switches are designed for shock resistance, chemical compatibility, and a life long reliable performance.